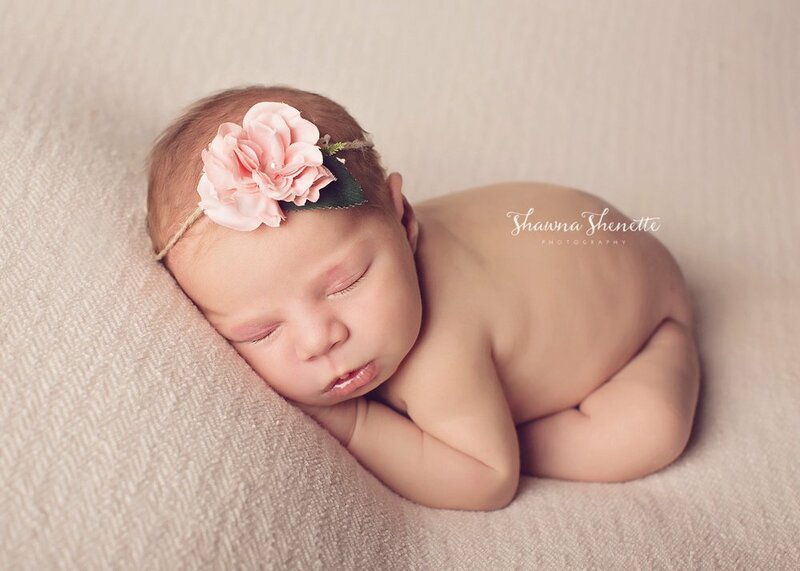 It's been a super busy Spring here at Shawna Shenette Photography, and I've loved being the photographer for all of these beautiful newborn babies and their families! 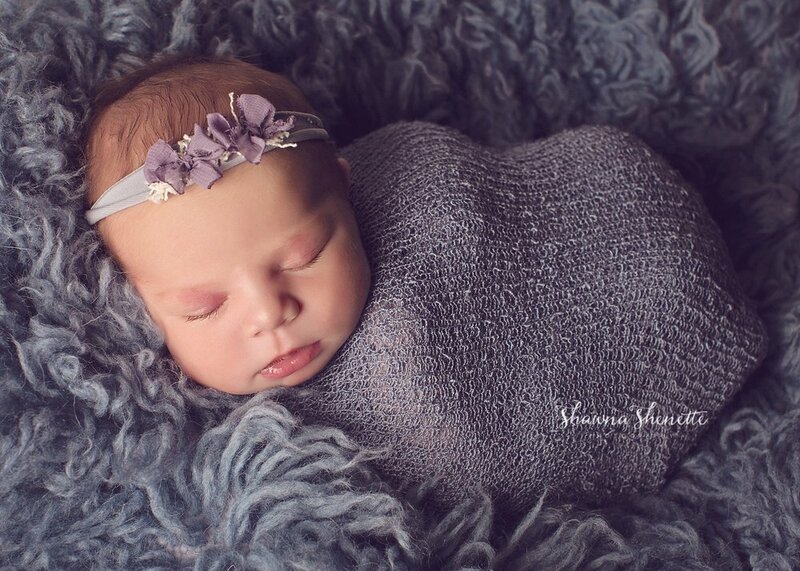 This adorable newborn photo session in Millbury couldn’t have gone better! Baby Vivian was such a good little client. She has gorgeous skin and just the right amount of chub in her cheeks. She was pretty in pink, and unbelievably amazing in a deep blue flokati setup. 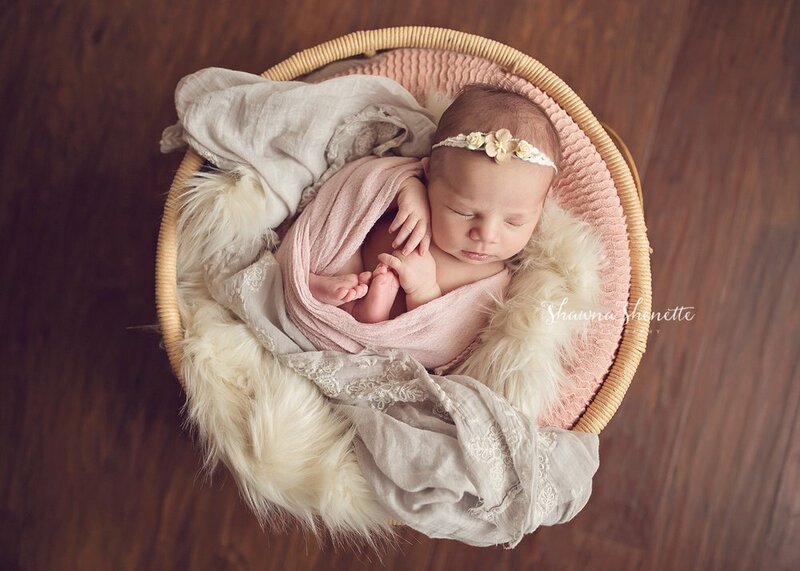 Baby Vivian and her lovely family are clients from the Boston area, and I can’t wait to work with this great group again soon!! !